Welcome! Neurology Center of New York has been working with patients to provide the best health care for residents of the 5 boroughs of New York City.  Dr. Anna Kogan’s experience is coupled with genuine concern for her patients. All of our staff is dedicated to your comfort and prompt attention as well. Our goal is to provide compassionate and comprehensive care for our patients. 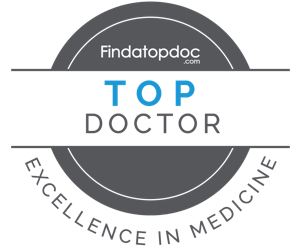 This website provides you with an overview of our practice and the field of health care. As you navigate the site, you’ll find information about Neurology Center of New York's practice philosophy, physicians, our Brooklyn office location, insurance policies, and appointment scheduling procedures. Please browse the site at your convenience and feel free to contact us with any questions. You can also request an appointment by clicking here. You’ll find a lot of valuable information on the website about problems, diagnoses and treatments related to health care. Some of the key neurology treatments we offer include: Migraine Treatment, Headache Treatment, Neuromuscular Disease, Neurologic Physical Therapy, and Neurological Rehabilitation. We believe informed patients are better prepared to make decisions about their health and well-being. We encourage you to review this information to help you understand any health concerns you may face. See firsthand how we can give you a healthier, more beautiful smile. 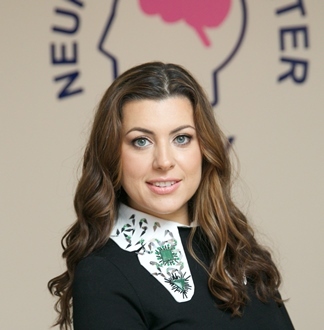 Dr. Anna Kogan is a neurologist treating patients in Brooklyn, New York, and the surrounding communities. She is double-certified by the American Board of Psychiatry and Neurology in adult Neurology and Neuromuscular medicine. Dr. Kogan is affiliated with New York-Presbyterian Brooklyn Methodist Hospital and Wyckoff Heights Medical Center.